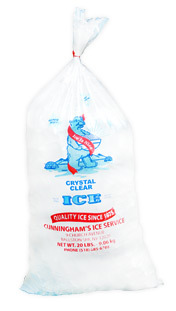 Cunningham's Ice takes great pride in their ice production and distribution. This family owned business strives to provide the community with quality crystal clear ice cubes and ice blocks, perfect for any occasion. 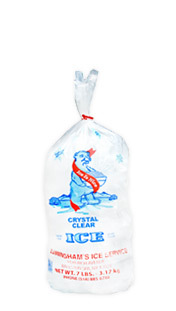 We have a medium sized production facility that can provide large amounts of ice. Whether you run a small businesses or are managing an event in a large venue, Cunningham's Ice, has what it takes to cool down your next big event. We invite you to come visit us! 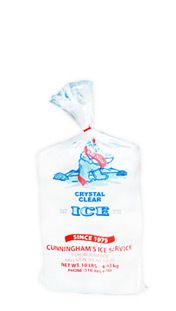 You will love our low prices and be refreshed by our first-class chilled ice.